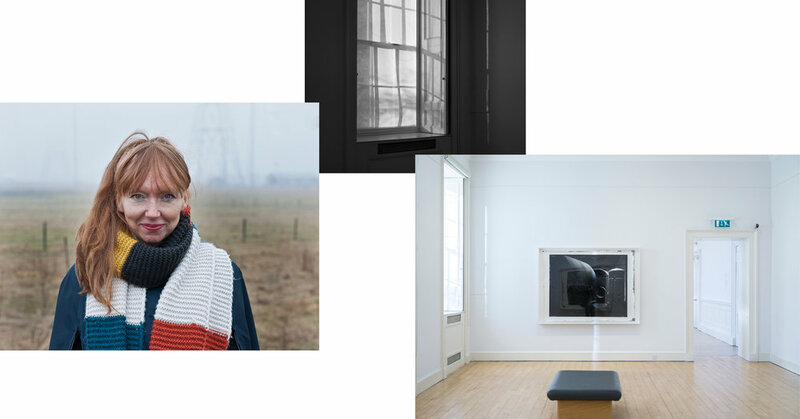 Susan Philipsz is a Scottish artist based in Berlin who works with spaces, narrative and sounds. she uses sound as a stimulus to alter individual consciousness aiming to evoke an emotional response which triggers memories. On display in the ‘Edinburgh gallery of modern art’ largest space is Philipsz’ 2016 work, ‘Seven Tears’. this work consists of 7 synchronised record players each playing a single tone taken from Lachrimae, a collection of instrumental music composed in 1604 by John Dowland (1563–1626). Alongside this was her 2015 ‘Elettra’ where sound played alongside large architectural prints. What interested me in Susan’s exhibiting pieces was how her use of sound accompanied the space and pictures, changing the atmosphere of the room. From the addition of sound to a still picture, it created a new sense of imagination which a still picture wouldn’t have evoked, it caused you to reflect on the moment in a way you wouldn't have done before. Could this stimulation of other sense help to tell stories of objects of the home?